For the longest of time, one common complaint from the community has always been about the inconsistent lighting used by maps in Rainbow Six Siege. To clarify, those inside a structure are blinded by the sun when peeking outside and so it becomes almost impossible to spot treading attackers. On the other hand, those on the outside stare at black holes and darkened spots when peering inside. 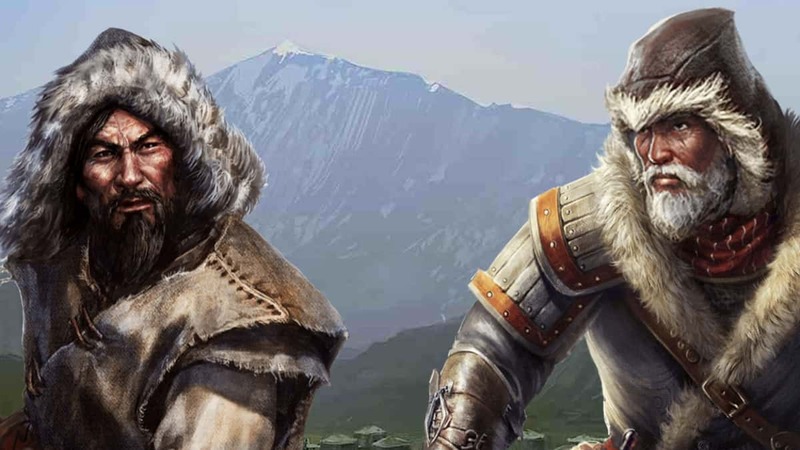 The problem festers frustration since players can find themselves in bothersome situations where they have tracked down targets but are unable to finish them off because of the inconsistent lighting. Posting on the official website, Ubisoft announced that Operation Health is advancing to clean-up and optimize the maps in terms of texture and meshes to help illuminate the surroundings better. “Imagine we have a box, and we filled it to capacity. It is difficult to improve on the items that you have in the box when there isn’t any space. With Operation Health, we are rearranging the contents of the box to give us more room to work,” explained technical director Olivier Couture. 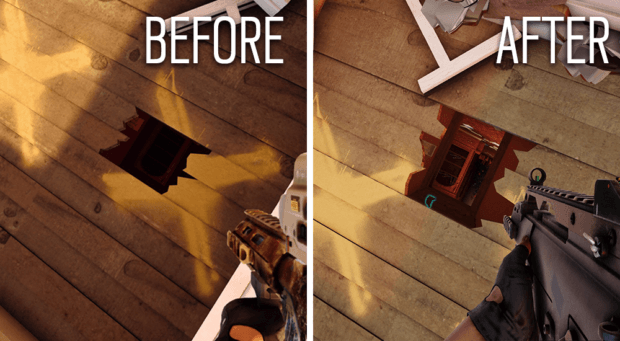 Rainbow Six Siege was originally designed to use realistic values for contrasted and realistic lighting. 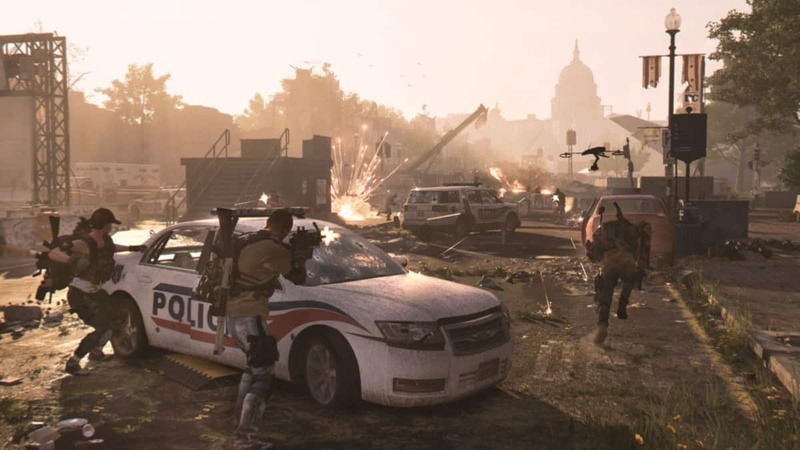 Ubisoft compared it with the same way as a camera works in real life. However, it brought about visual issues and the only workaround was to overhaul the system from scratch. The developer is now doing just that, reworking how exposure works in the game and eliminating blinding bloom values. 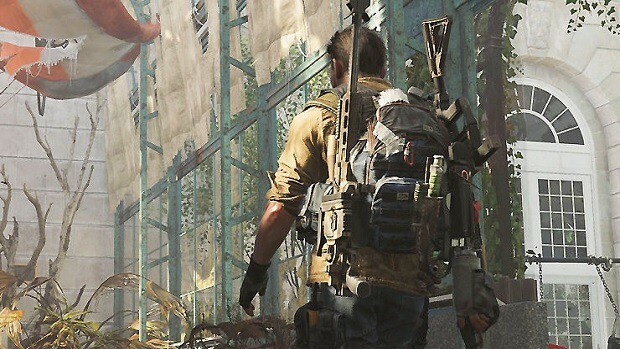 Ubisoft also stated that the changes to lighting and textures will result in maintaining the visual quality while stabilizing the frame rate. The improved version of Kafe Dostoyevsk is expected to go live during the third season of the ongoing second year of content for Rainbow Six Siege. Rainbow Six Siege has not seen any new content since February. The Hong Kong DLC was delayed by the developer in favor of Operation Health to address pressing issues in the game.